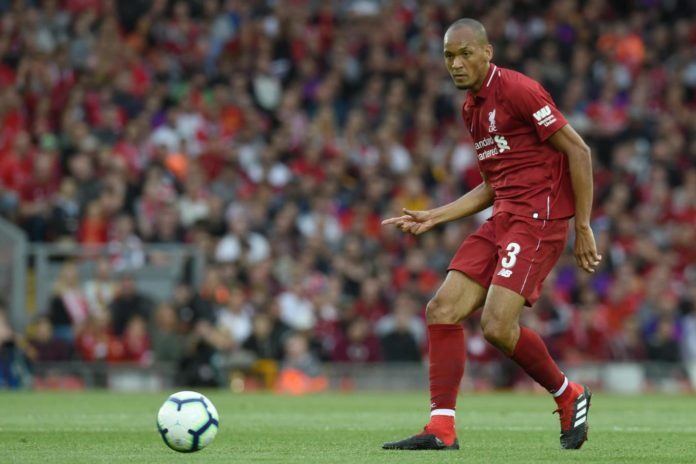 Jürgen Klopp has hinted that Fabinho could be involved against Chelsea at the weekend after he showed glimpses of being the player that the Reds signed in the summer. Liverpool lost to Chelsea in the Carabao Cup on Wednesday and the defeat at Anfield was the first time we’ve seen Fabinho in action since he joined in the summer for £43million and he might play against the Blues again on Saturday. Previously, Klopp told reporters that Fabinho needed to get up to speed with Liverpool’s tactics and the speed of transition, saying: “It’s not different between him and other players. It’s really not complicated, he just needs to get used to it.